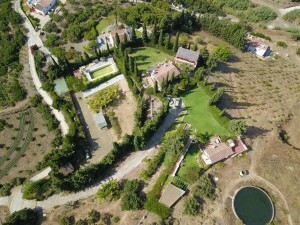 Luxury country house in a unique location, with 170m2 built, 300 m from the sea. 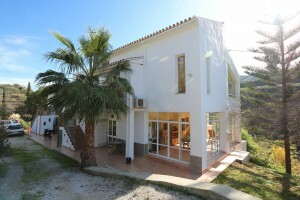 Luxury country house in a unique location, with 170m2 built on one floor, 300 m from the sea and 5 minutes by foot from town. 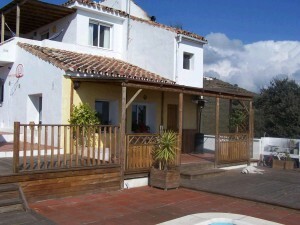 Impressive 10,534 m² finca in Frigiliana with 7 houses, pool and fantastic views.